A medium body gel that contains clear round plastic beads and dries to a semi-gloss surface. 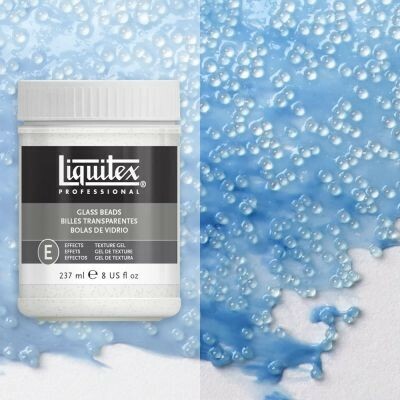 Perfect for creating a “bubbly” but smooth texture that can be dramatic when mixed with colour. 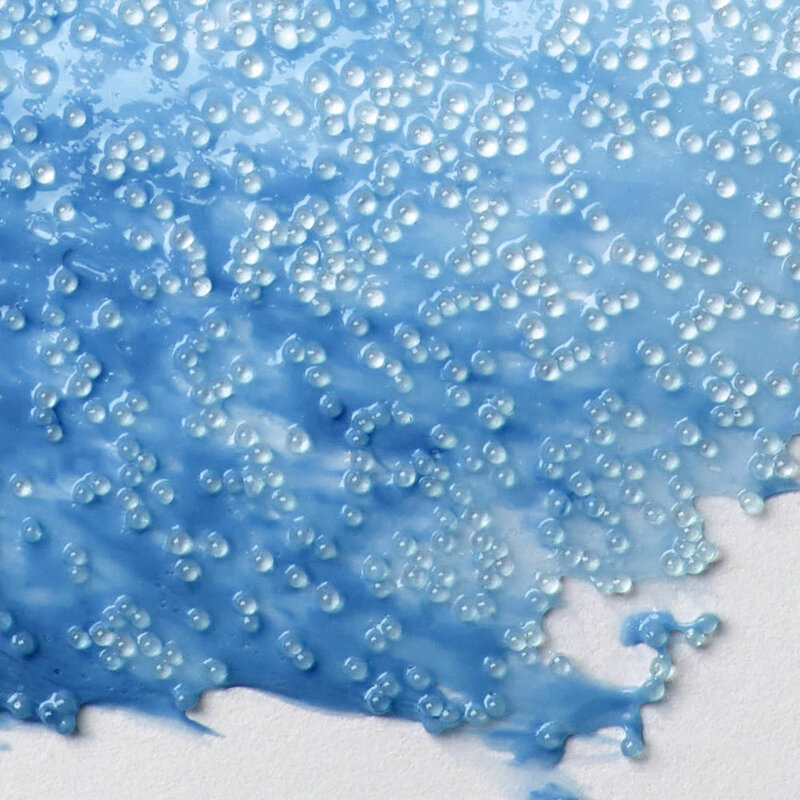 When poured it creates a flexible shimmering film for a wide variety of applications. Works well as a surface to paint over with colour. Can be used under oil or acrylic.